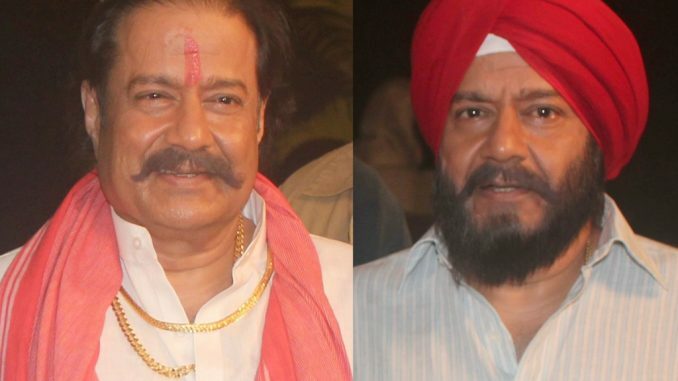 Bhajan samrat Anup Jalota has been signed to play double role in producer Sanjay Melmel’s untitled film. The film is being produced under the banner of Roshan Creation and it is written and directed by Kawal Sharma. The mahurat of the film was held on 15th April where actor Rajat Kapoor broke the auspicious coconut while Kawal Sharma sounded the clapper board for the mahurat shot. Lead pair Nimesh Srivastav and Aradhya Kapoor along with Anup Jalota faced the camera. 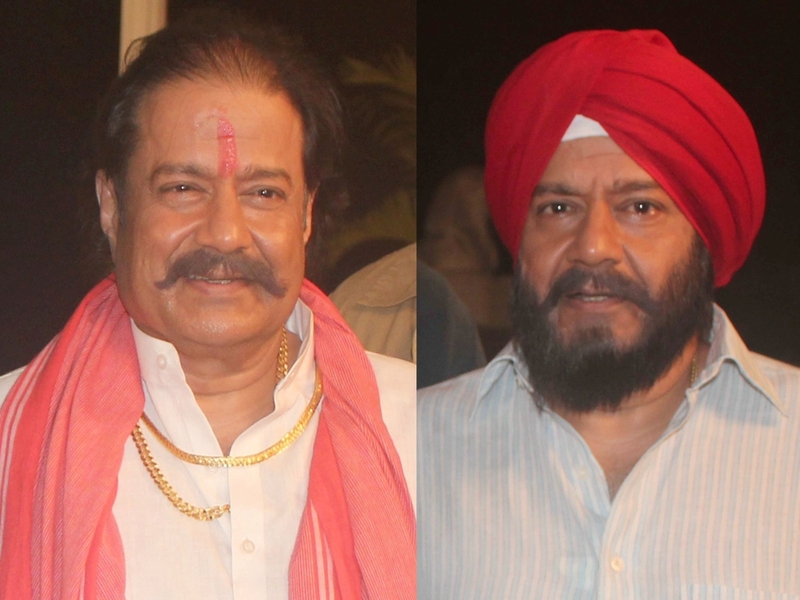 The high light of the mahurat shot was Anup Jalota as he faced the camera twice on this occasion. First he came as sardar wearing turban and kada on his right hand and with beard and he spoke his lines in Punjabi tone and later he came wearing kurta and tilak on his forehead and this time he was a man from Bihar. The regular shooting of this action -comedy film will start soon.